Have you ever come across a butch gay gentleman? 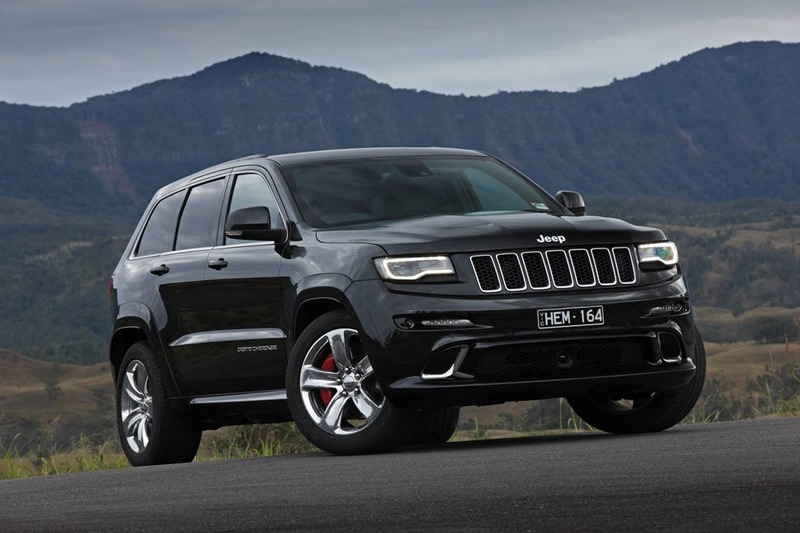 Then this is what the Jeep Grand Cherokee SRT is! 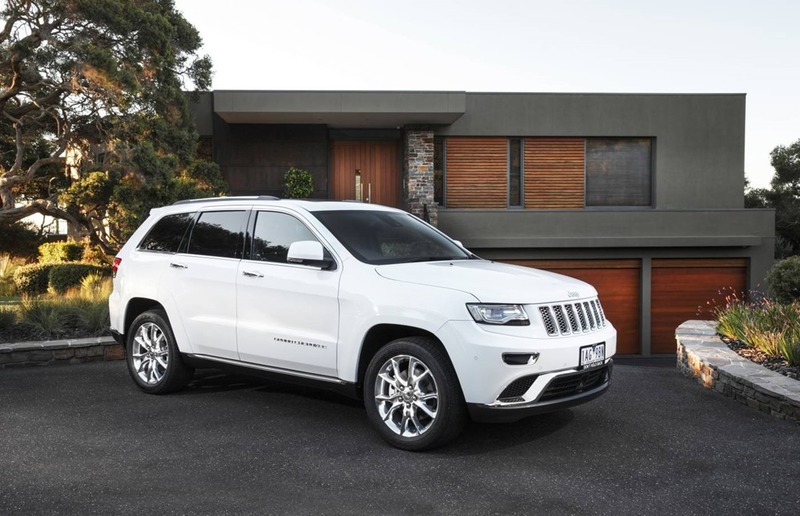 As the owner of a 15 year old Jeep Cherokee, I have been told many times “how butch” it is to drive a Jeep… On the other hand I also regularly drive a “V8 Diva”, an Italian Convertible that is loud, fast but can also be driven relatively elegantly in the city. 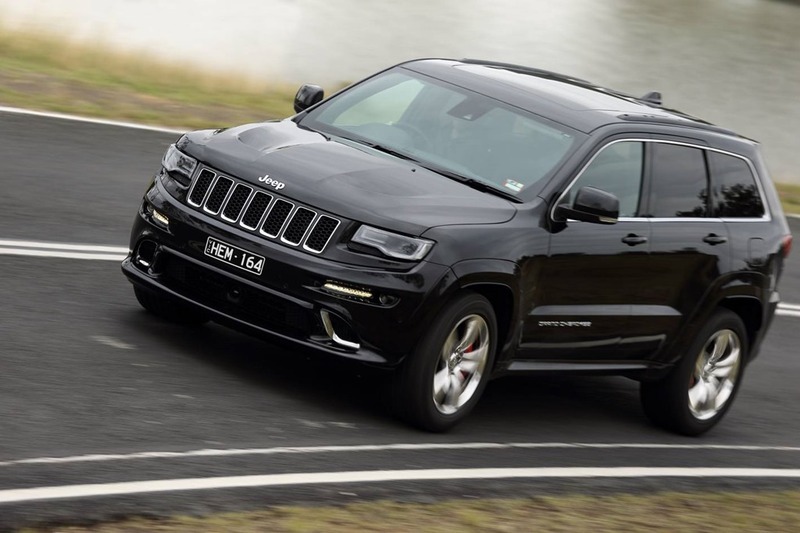 My hope was that the Grand Cherokee SRT would combine the key strengths of both my cars and it sure did not disappoint. 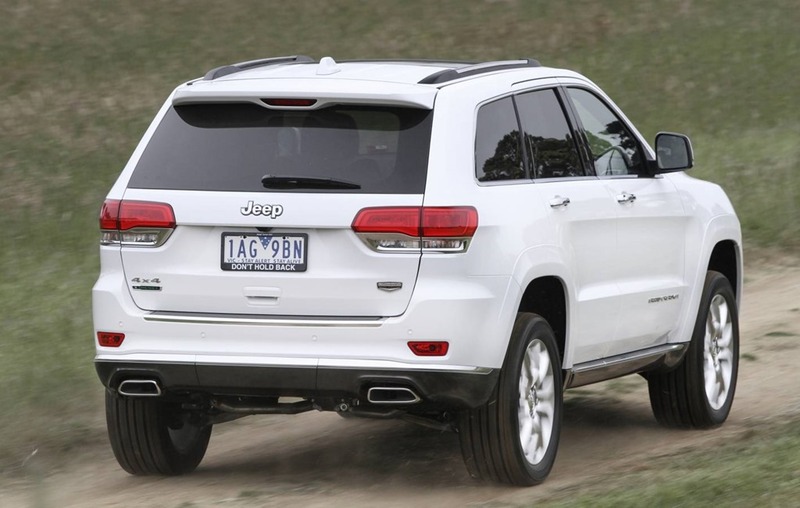 It is almost as fast as a Ferrari or Maserati and is the ultimate limousine when driven in town, while having off road capabilities and a lot of space. 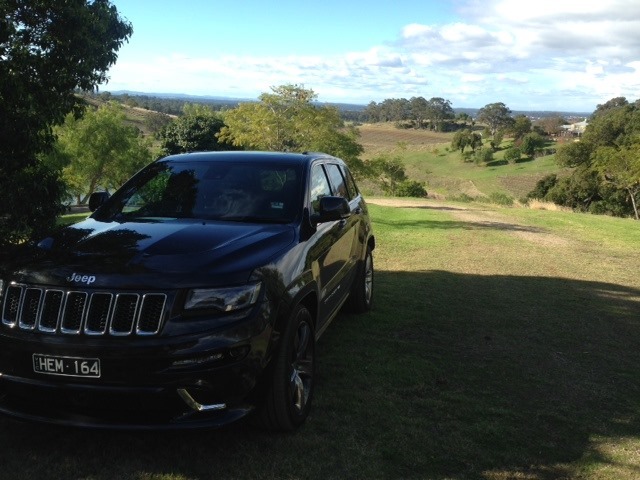 Grateful for being able to test the SRT for a whole week, I used it in the city and on a trip to the Hunter Valley driving from Sydney on various country roads via Wisemans Ferry to the Hunter and back home via Putty Road and Windsor. 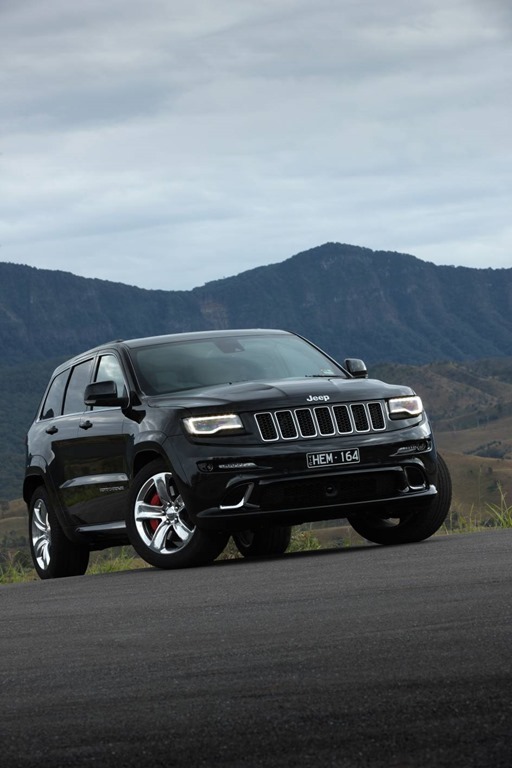 The amount of hairpin curves is very high on these roads and the SRT was just amazing and a lot of fun to drive. 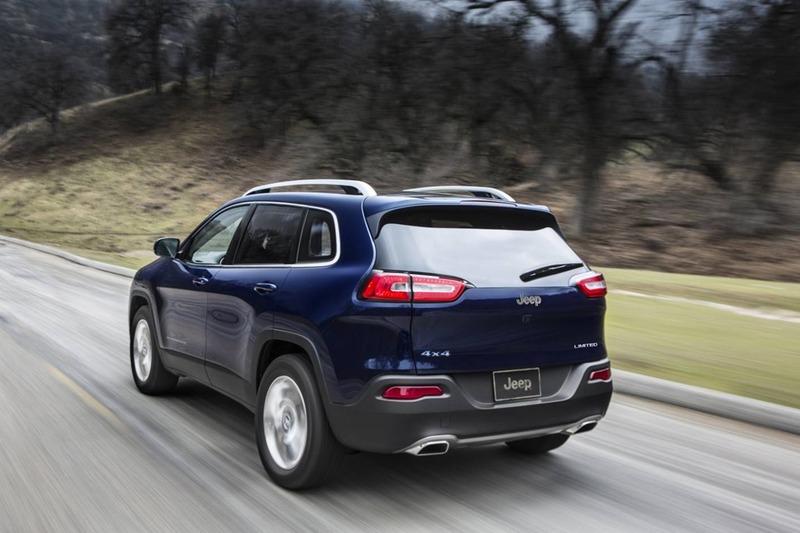 The engine is very potent and the sound of it is absolutely fantastic. It’s been very addictive to put the foot down every now and then. 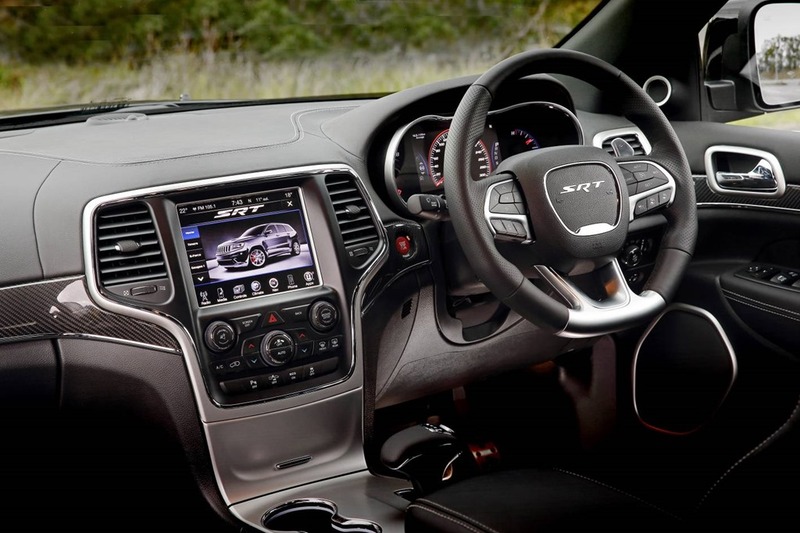 The Sport mode is terrific and the eight speed automatic transmission works its wonders – if this was a manual you could not get the car to high speeds that smoothly. 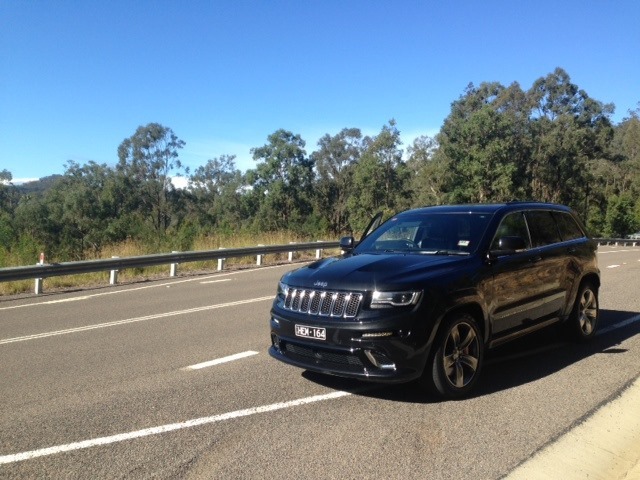 While it can be a little stiff on roads full of potholes (in and around Wisemans Ferry) it is just the right car on surfaces that are smooth (please NSW Government, fix up our country roads so we can enjoy them on the weekends). 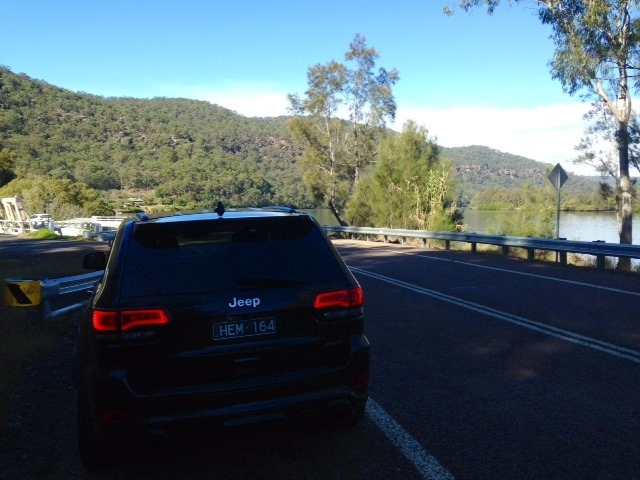 Putty Road has actually been refurbished under Labor and is the better alternative for driving cars of this calibre. 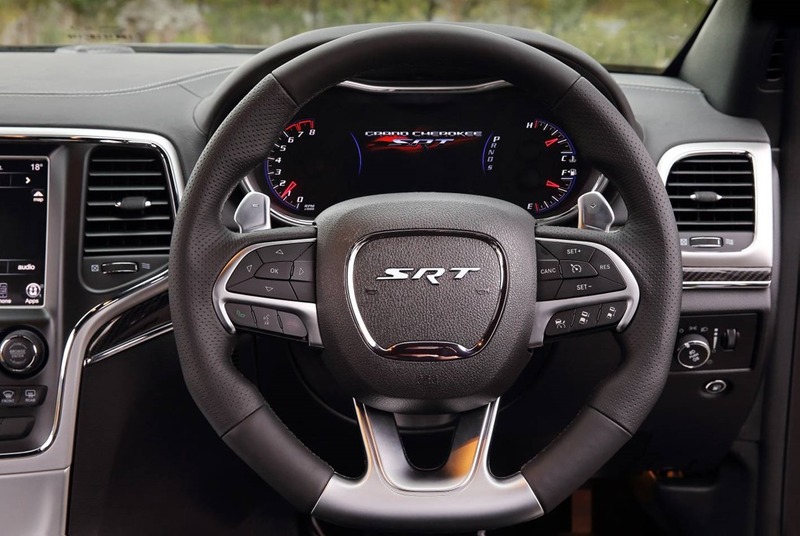 The Sport mode is so good, that I did not even contemplate to use the car’s “Track mode”, as unfortunately I wasn’t testing the car on a track. Similarly the car starts real fast on a straight line in Sport mode so that the Launch Control remained unused while I had the car. 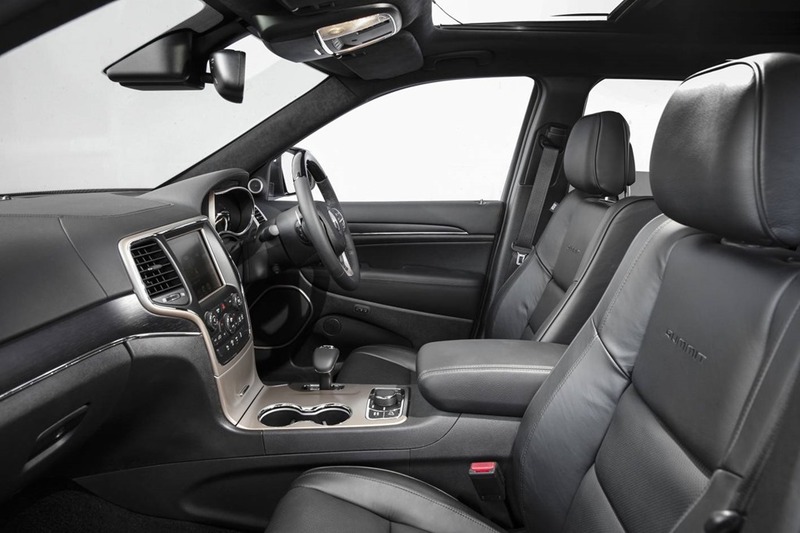 Driving in the car, a colleague asked: “I want one of these – is it ecological?” At this moment I had to explain to him that like its more expensive peers, the BMW X5, the Cayenne Turbo, the Range Rover V8 Supercharged and the ML63, it is not that ecological. 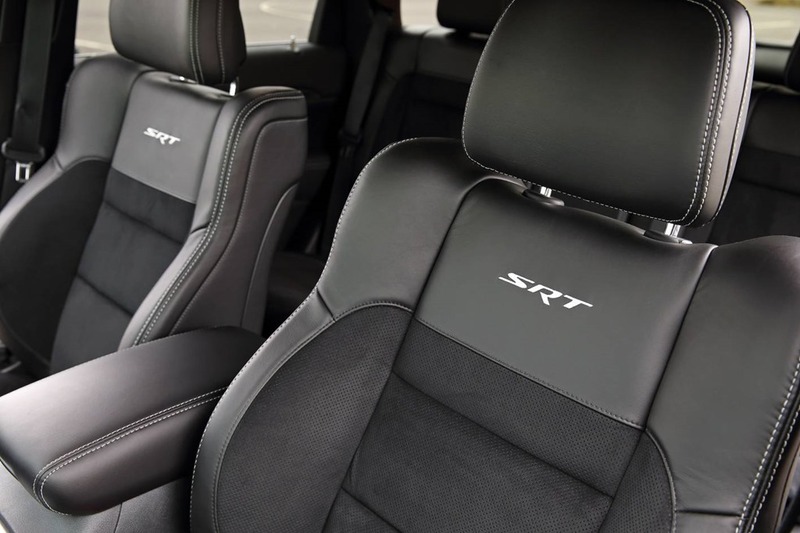 However, using the SRT on our highways and on downhill rides, the engine automatically shuts down from eight to four cylinders, thus saving a lot of petrol. 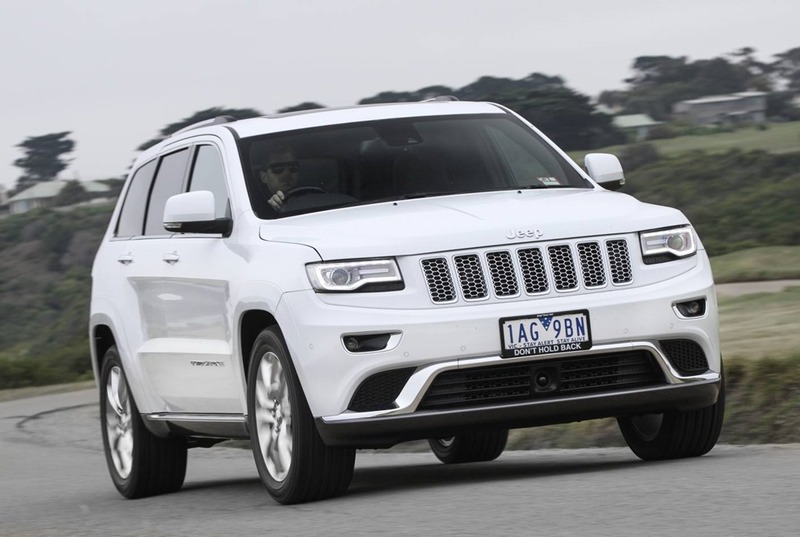 Factoring this in, it is competitive in terms of fuel consumption, a rare trait for a “Butch American Gentleman” that has a great history starting with the Jeep Grand Wagoneer,, which was popular with US Presidents and Hollywood Stars. Fuel useage: don’t ask, you won’t like the answer.